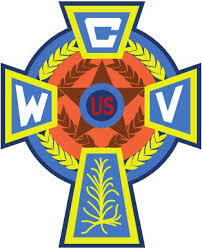 Please join the Catholic War Veterans, USA Post 1974 for a FREE screening of The Weight of Honor. Prior to the film, there will be an introduction to Veteran-Military Parish Ministry Services and to the Catholic War Veterans Post 1974. A Q+A will follow. Tickets: Admission is FREE for all. Seating is on a first come basis.